If you’ve been following recent trends in dance music, you know the sounds of REZZ, K?D, and The Glitch Mob have been the latest rage. But not following too far in their footsteps, if not leading the way, is the new kid on the block 1788-L. The track is everything you hoped for: dark, glitchy, and hard-hitting. 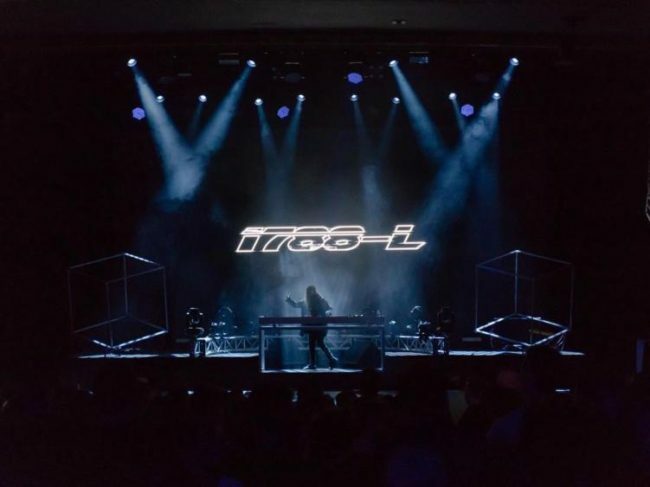 1788-L continues to show off his sound through his unique remixes. Give the new remix below, and be on the lookout for 1788-L.